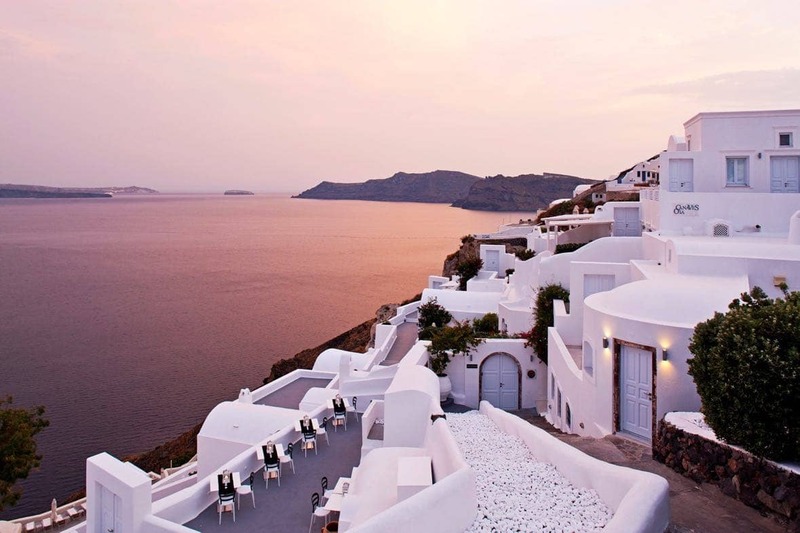 Santorini is known for its sunset views, pristine waters and luxury hotels. But it hasn’t always been this way! 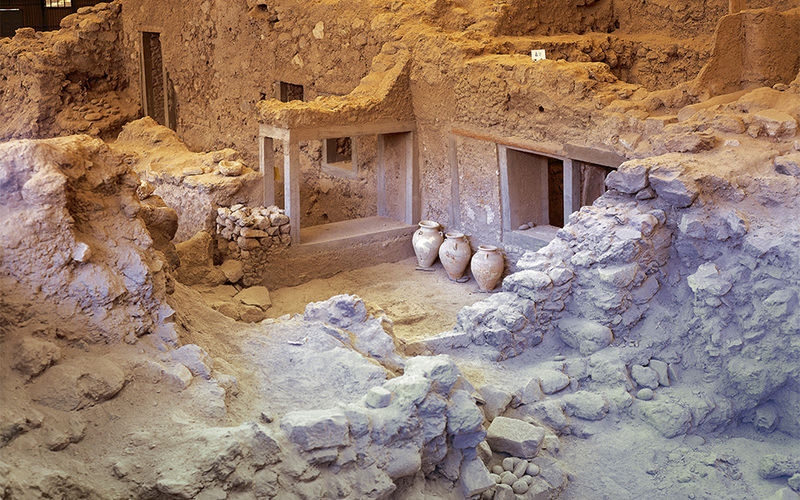 Tour one of Europe’s most spectacular archaeological sites and see the Thera of old at Akrotiri. 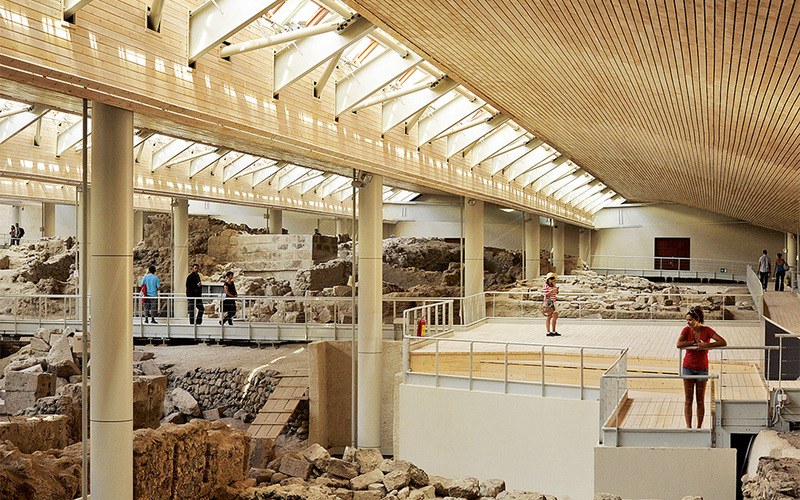 Akrotiri delves into Bronze Age Mediterranean life, thanks to its rediscovery 50 years ago by Spyridon Marinatos and invaluable archaeological work by Christos Doumas. Many people think the site is as important as the Acropolis and Mount Athos. Digging has unearthed remnants of daily life among the old buildings, from drinking cups to urns adorned in geometric patterns. Many pieces still had remains of olive oil or fish inside. Today, visitors can stroll on paths through some of the reconstructed houses. You can explore thousands of ceramic, stone, metal and ivory artefacts, along with more than 50 colourful frescoes in some 35 buildings. Private buildings like the ‘West House’ feature a weaving room, mill and bedrooms covered in murals. Plaster casts bring beds, chairs and tables back to life. There’s even a Minoan toilet and stone bathtub. Work continues across almost 200,000 m2 – roughly the size of New York City’s Grand Central Station – so there is plenty more to discover. 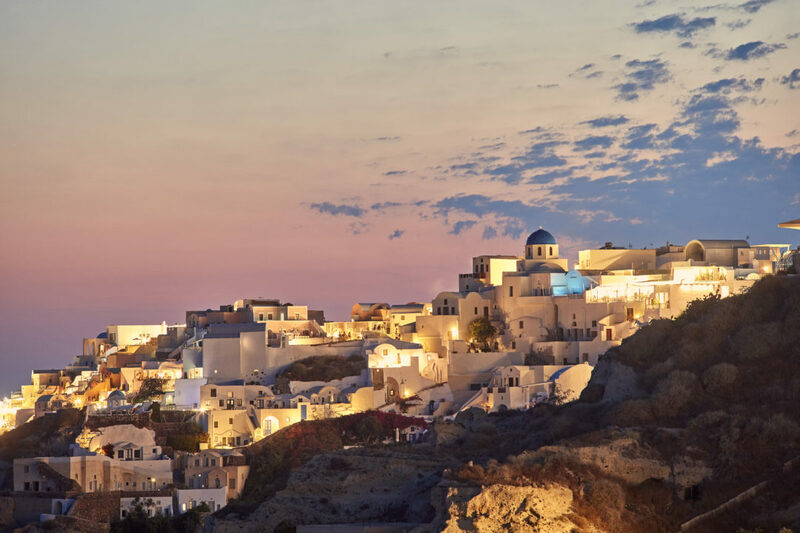 The next time you’re in Santorini, take a 40-minute drive to Akrotiri to view Greece’s ancient past.